Celebrated every year at the end of an academic session, the Annual Day at our college gives us an opportunity as an institution to reminisce about what we did right and what aspects of our functioning needs improvement. We felicitate our meritorious students on this day for their exemplary performance. 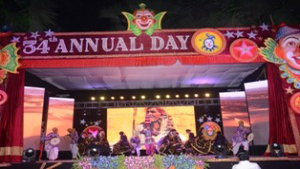 This day is also marked with several cultural programs. 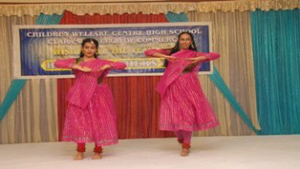 Talent exhibitions offer our students a platform to exhibit their talent and skills. Such exhibitions are useful in not just achieving academic excellence but also help in all round development of our students. 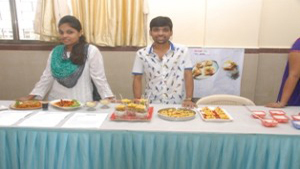 All the artistically inclined pupils of our law college partake in numerous competitions organized within the precincts of the college campus along with numerous inter college competitions. To corroborate our belief that real learning happens through practical exposure, we organize a lot of workshops & educational trainings for our students all round the year. These workshops bring in a new learning experience to our students. 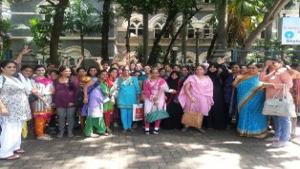 Students at our college relish the advantage of making several Field trips as part of their curriculum. 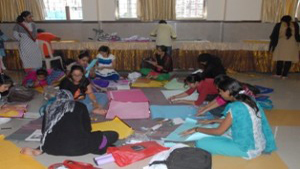 We believe that such trips play a significant role in enhancing learning & providing social exposure. Trips to courts and other legal institutions allow the students a real life experience of what they learnt in books. 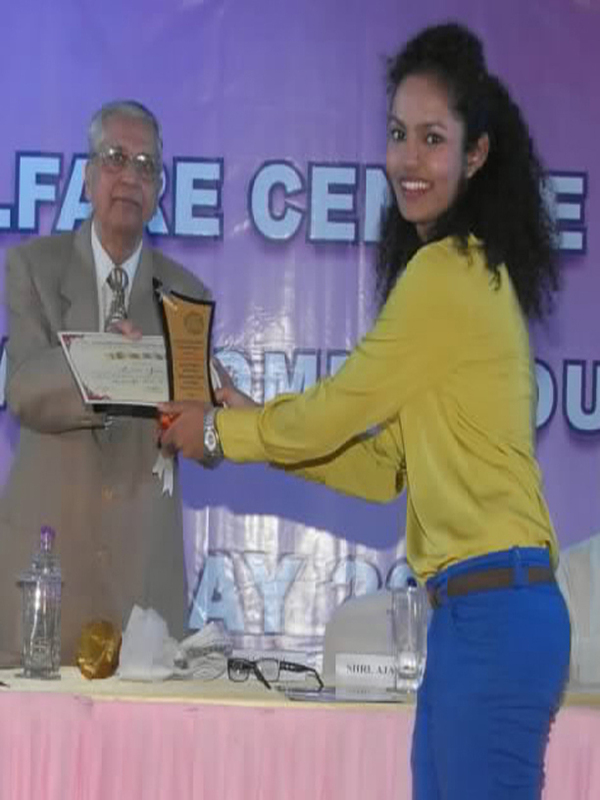 Miss Snehita Yadav a student of BLS/LLB of CWC law college stood 1st at the 30th inter university west zone quiz competition held in Ajmer Rajasthan, With a whomping score of 110 leading with 25 points from the runner-up. Miss. 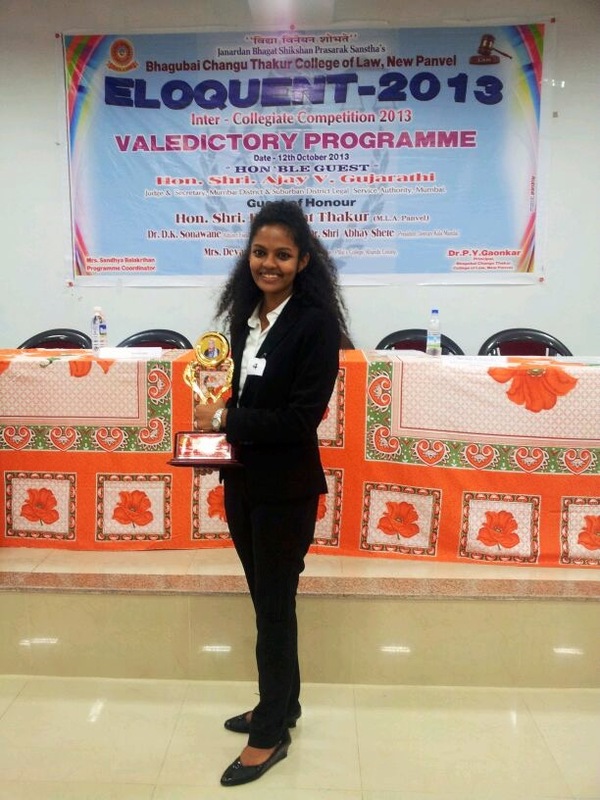 Snehita Rajan Yadav a student of CWC law college studying in 3rd year BLS/LLB represented university of Mumbai in the 30th inter University west zone youth festival and stood 3rd in Elocution Competition after competing with students of 36 Universities spread across 4 States of Goa, Maharashtra, Gujarat and Rajasthan.